Healthcare Recruitment UK understand how important it is and how hard it can be when finding and securing the next best step in your career – There are many potential opportunities out there to look at, so we aim to make the whole process of finding your new dream job as efficient and easy as possible. When you Send your CV into Healthcare Recruitment UK you can be sure that the consultant who you speak with is specialist and will be able to add value to your job search. Our approach is individually tailored to each and every candidate we work with as you all have very different skills and career aspirations. We listen to exactly what you are looking for in your next position and then proactively work on your behalf, putting you forward to the positions that most match your requirements. Due to our established network of relationships across a wide range of companies in the industry, we have the advantage of knowing what the current and upcoming opportunities are available in your area before others. To view a list of all of our existing vacancies please visit our Jobs page. 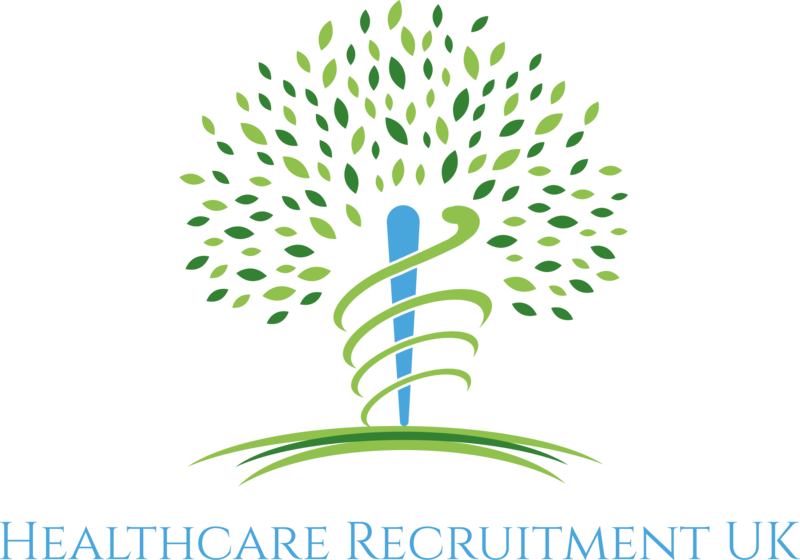 Working with us is completely free so if you are a qualified healthcare professional who is looking for that next position, Healthcare Recruitment UK can assist you in finding that perfect job you have been looking for.